The City of Laurel’s Department of Parks and Recreation maintains over 200 acres of parkland, play grounds, athletic fields, trails, open spaces, pavilions, tennis courts, basketball courts and right-of-ways . The Facilities and Grounds Division is also responsible for maintaining ten buildings and two outdoor pool complexes. The Parks and Maintenance Complex is located at 7705 Old Sandy Spring Road and houses the Facility and Grounds offices, equipment and storage for the department as well as a small meeting room. Looking for a place to hold your next event? Check out our Rental Brochure for detailed information on the facilities available for rental. In addition to maintaining the City's parks and facilities, the Department is responsible for assisting with City wide festivals and special events such as; Lakefest, Riverfest, the outdoor concert series, Laurel Lions Club Car Show and the City’s Annual Fourth of July Celebration just to name a few. 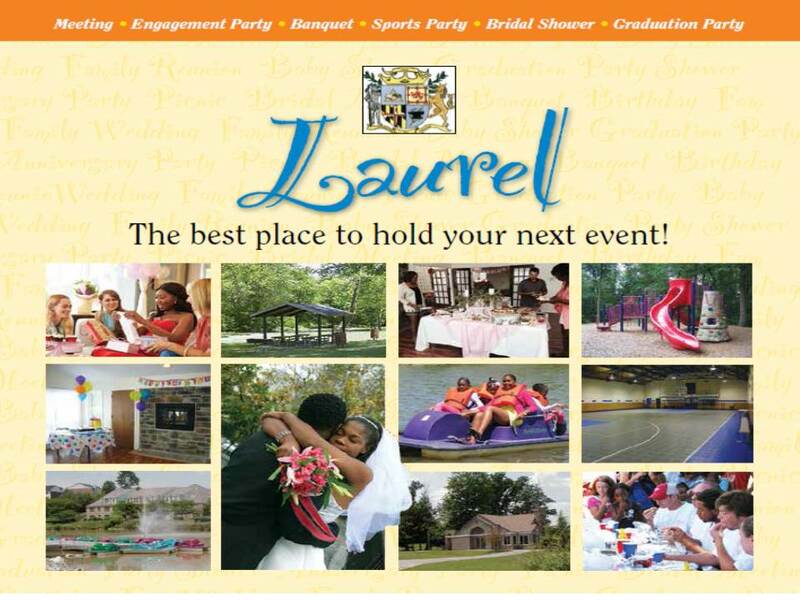 The City of Laurel has many wonderful parks and historic buildings for our citizens to enjoy. We hope you find this pictorial tour imformative and invite you to get out and enjoy our parks and facilities first hand. Click on any of the links below for information about the park or facility and photos.